(a) Bows may be compound or traditional recurve depending on the games created by the venue organizers. Crossbows are not allowed at this time. (b) Arrows may be made of natural or synthetic materials. Only target points are allowed for accuracy competition. (ii) The diameter of the tips should not exceed 9.4mm. (i) Archers must adhere to all official rules in terms of the equipment they use in the performance of their sport, with the main emphasis being on them using no equipment or accessories that would give an unfair advantage over an opponent. (ii) The maximum time permitted to shoot an end of three arrows is two minutes, and four minutes for an end of six arrows. (iii) Athletes may not raise the bow arm until the signal to start is given and penalties can be given – in the form of points forfeits – if the bow is drawn after the official practice has been closed. (iv) An arrow cannot be re-shot under any circumstances. The arrow may be considered not to have been shot if it falls from the bow or misfires, or if the target blows or falls over. Extra time would be given in such circumstances. (v) An arrow that rebounds or hangs from the target will still score based on the mark it makes on the target face. Arrows that stick – Robin Hood-style – in the nock of another shall score the same as the arrow in which they are embedded. (vi) Athletes can be disqualified, have points deducted or be banned from competition for various breaches of rules, based on the severity of the offense. (vii) If equipment is damaged, appeals can be made to the judge for such equipment to be replaced or fixed, and any time allowances will be at the judge’s discretion. (a) Add up the number of points based on where your arrows hit the target. (i) The highest score for a single arrow is 10 for hitting the inner red ring, while the least (for hitting the outer white ring) is one point. (ii) Arrows missing the target altogether do not score at all. 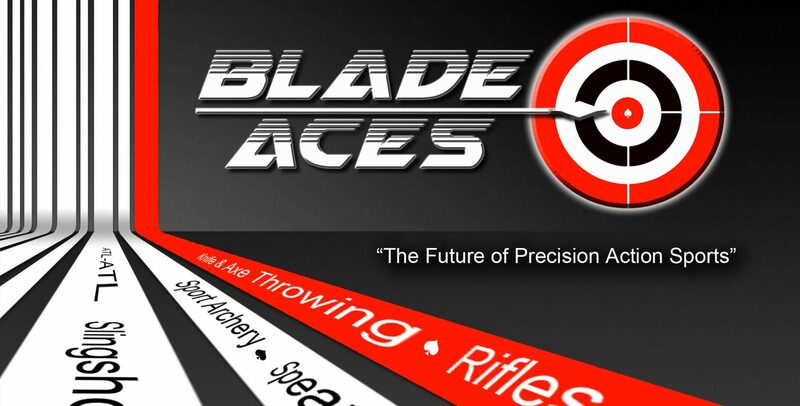 (b) Athletes must shoot 72 arrows in 12 phases, with the overall cumulative score deciding your ranking.